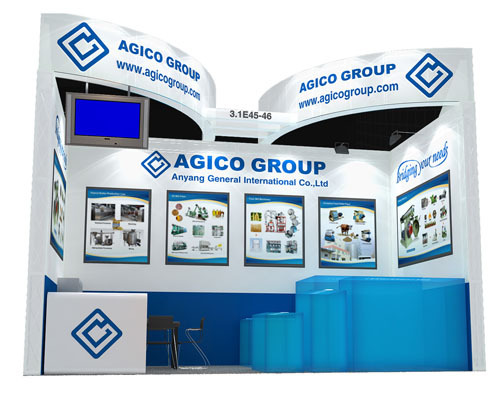 AGICO Group will attend the 114th Session China Import and Export Fair from Oct. 15-19,2013. Welcome to visit our booth. We will exhibit oil press machine, biomass pellet press briquetting press and flour mill at this fair. We look forward to meeting you at this Fair and become your new business partner.